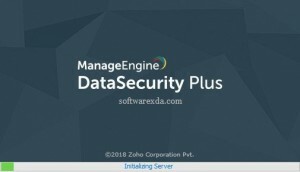 ManageEngine DataSecurity Plus Take charge of your sensitive data with DataSecurity Plus. Data discovery Find, analyze, and track sensitive personal data—also known as PII—stored in files, folders, or shares. File server auditing Audit, monitor, report, and alert on all file accesses and modifications made in your file server environment in real time.